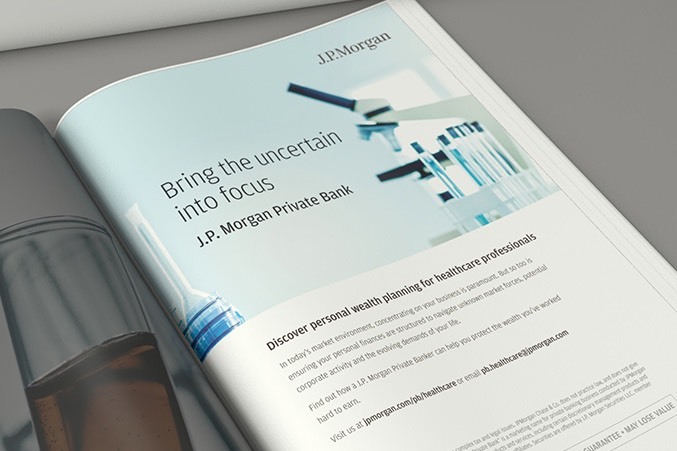 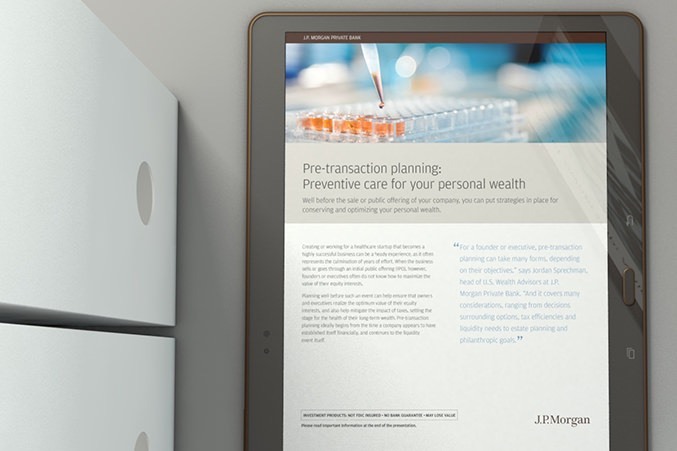 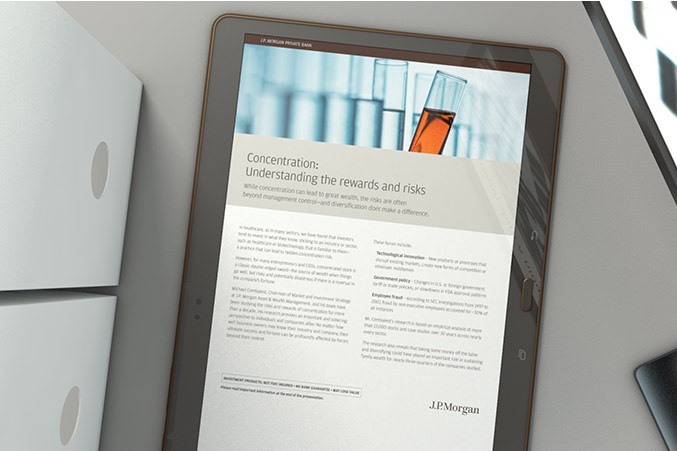 With the objective of creating a pipeline of new prospects within the Life Science vertical, J.P. Morgan Private Bank tasked Media Logic with developing an integrated initiative that would position them as an ideal partner in wealth management. 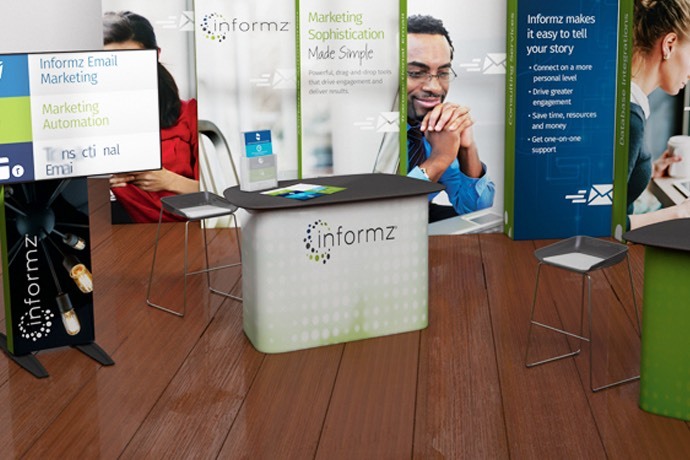 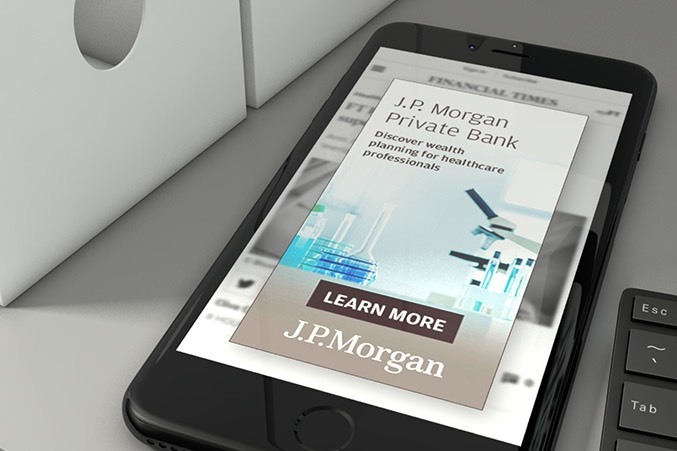 To answer the call, we developed an awareness campaign that contextually targeted wealthy individuals in the Life Science industry. 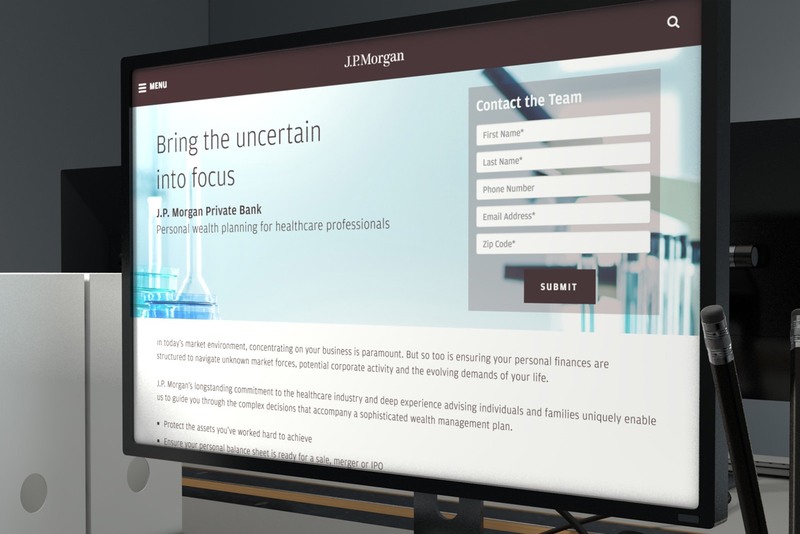 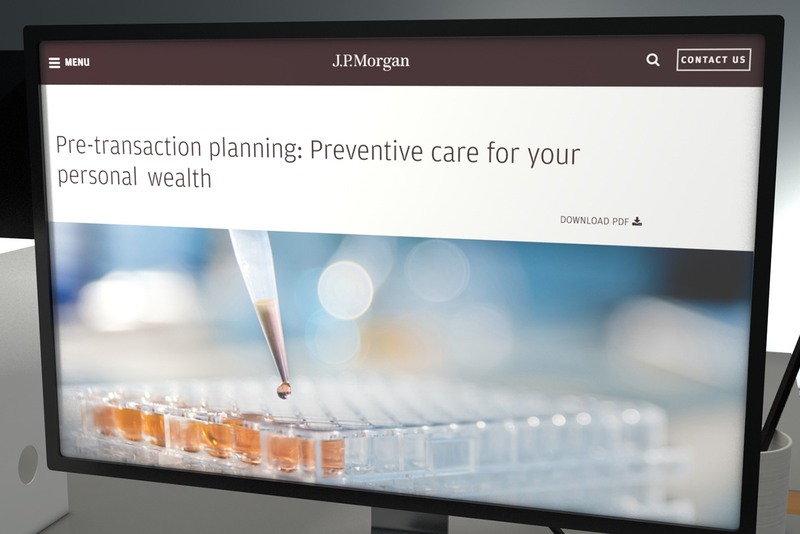 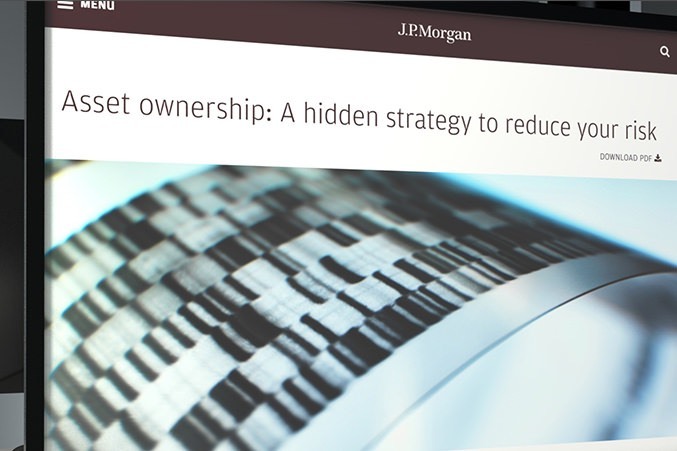 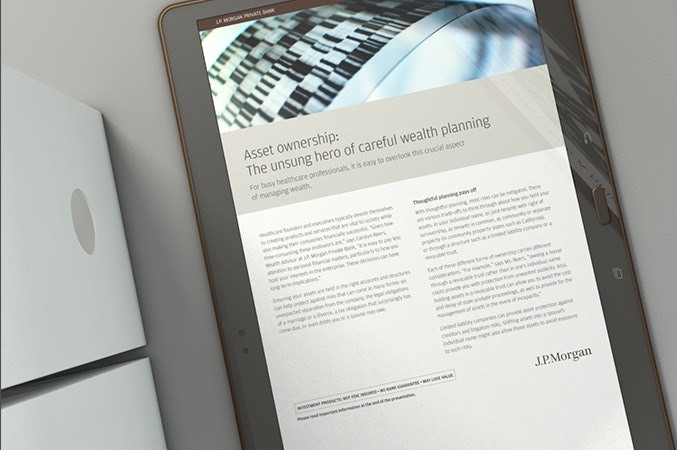 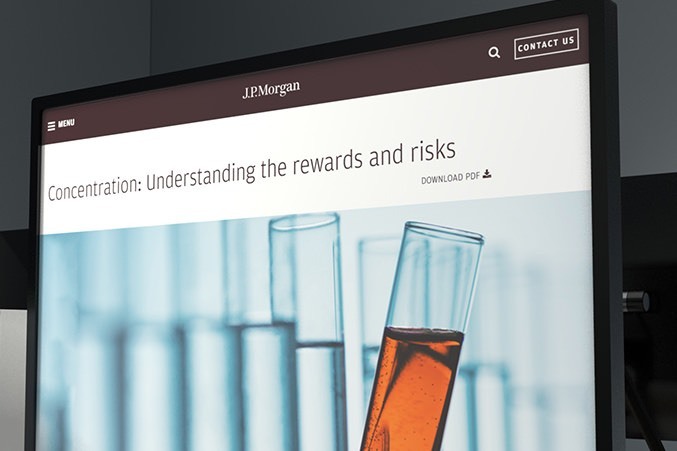 The campaign, which included print, banner ads, emails, content marketing and a landing page, showcased J.P. Morgan’s deep industry knowledge of this highly complex sector while also demonstrating their broad personal wealth management expertise.